Welcome back to Season 2, listeners! (For real this time.) After all our hard work together in Season One, we're finally doing it: diving into the text of the Constitution. We figured it makes sense to take things in order, so for the next couple of episodes, we're taking the Articles one by one. Did you remember that the first three Articles correspond to the three branches of government? Can you name them without Googling them? Lots of Americans can't. That's why we're doing this podcast. In Episode 7, we discuss Article I, which lists the duties of, and restrictions on, the legislative branch--i.e., Congress. In order to understand why we ended up with two houses of Congress, we have to understand the debates that were happening at the Constitutional Convention. We'll talk about the Virginia Plan and the New Jersey Plan and the similarities and differences between them. The compromise between the two plans is what ended up in our Constitution. What does Congress have the power to do? Who is eligible to run for Congress? Why stagger elections between the two houses? Why have two houses at all? 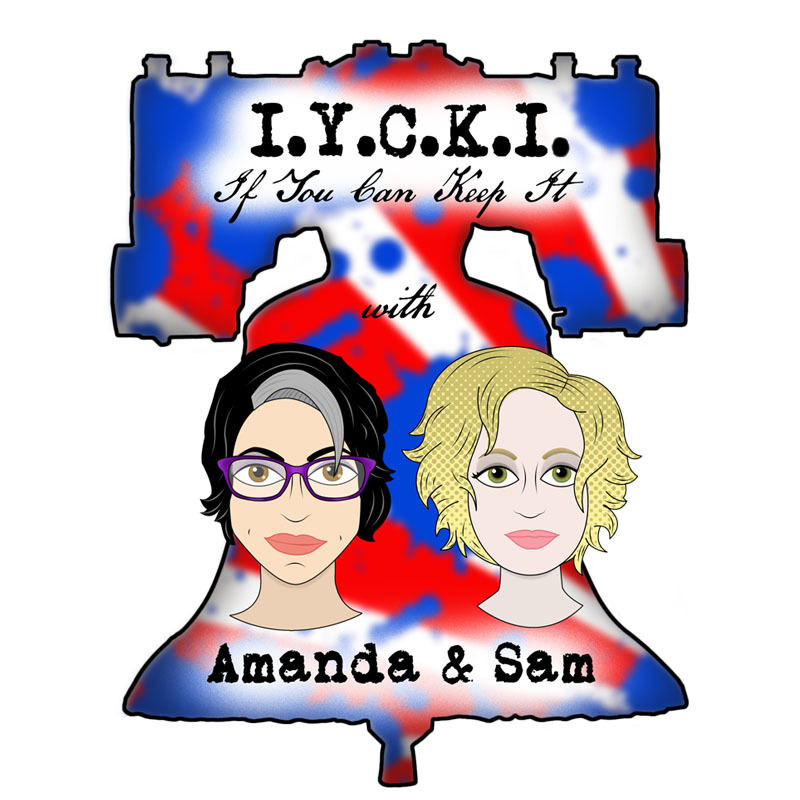 Join us at the brain gym (yes, that really did come up in this episode) while we tackle this and more to kick off the second season of IYCKI.